Choose from our 2 luxury ski chalets Morzine. Luxury Ski Chalet Daisy is set back away from the road in a uniquely picture-perfect, secluded quiet cul de sac. 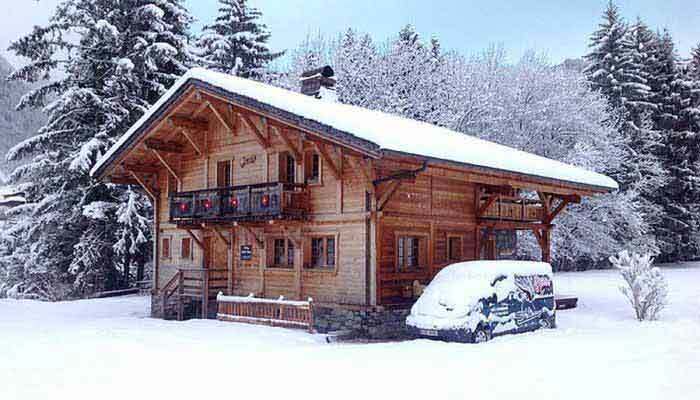 Additionally, this chalet is just 5 minutes’ drive from the centre of Morzine, in our Snow Candy minibus. 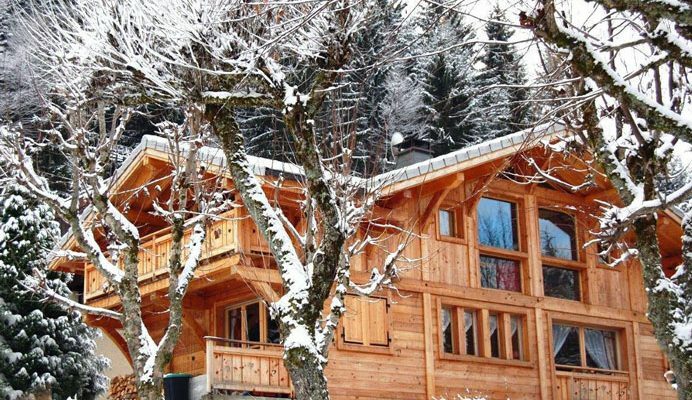 Luxury Ski Chalet Le Mousseron offers ‘Ski In’ and is just a short walk from Morzine centre. Stunning alpine scenery surrounds all Snow Candy chalets. What could be more perfect for Morzine skiing holidays and Morzine snowboarding holidays. All Snow Candy luxury ski chalets have an outdoor HOT TUB. You can sit back, relax and unwind, while enjoying the beautiful surroundings. Each chalet is hosted by our smiling, friendly and professional Snow Candy team. Always on hand to ensure a great holiday. 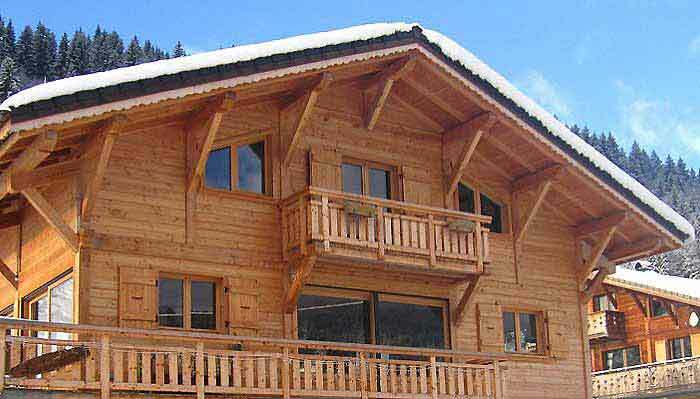 Furthermore, our ski chalet prices won’t break the bank! Finally, all you have to do is choose which one!